Solix supports leading government agencies and commercial organizations in the design, deployment, and management of complex, large-scale consumer programs. Billions of dollars are appropriated each year to provide essential telecommunications, energy, healthcare, disaster recovery and other services to millions of Americans. Organizations that administer these programs are challenged to accurately qualify eligible individuals, manage funds disbursement, and to ensure compliance standards are met. 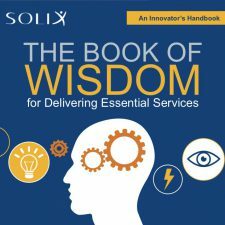 Solix brings together a team of experts in program eligibility, customer service, compliance, data security, and technology to efficiently qualify and connect individuals to vital programs and services. We are experienced in the development and delivery of programs that connect people with universal services. We offer business process services and eligibility determination and bring an unparalleled dedication to each and every individual touched by large-scale government programs. We superlative customer service at every level. 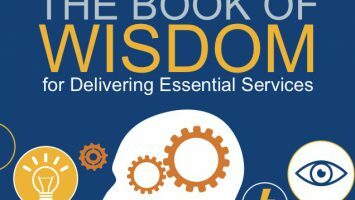 Customer care, program management, and eligibility determination for complex commercial programs require specialized expertise and processes. Solix specialized BPO services connect, engage, and efficiently move people through an often complex or detail-intensive process. We support a myriad of commercial industries including pharmaceutical, health insurance, medical devices, and telecom. Solix customer care includes bilingual employees who specialize in complex program administration. Our support often includes targeted communication that involves multiple consumer interaction and monitoring to ensure that the needed connections are made. These licensed agents receive ongoing continuing education and training to stay compliant with all requirements in order to better serve our customers’ needs. Many commercial companies are turning to Solix for specialized customer care and outsourced program management in areas that include eligibility determination, open enrollment assistance, case management, and concierge customer support. 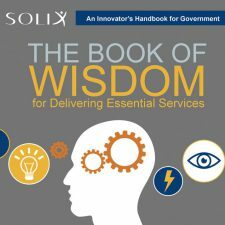 Download our e-books to find out how Solix connects people to essential government and commercial services programs quickly, efficiently and in compliance with all regulatory guidelines.